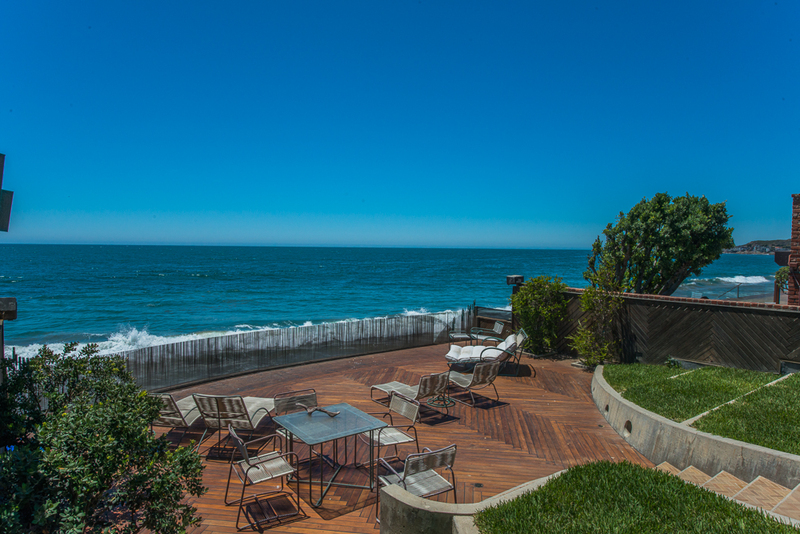 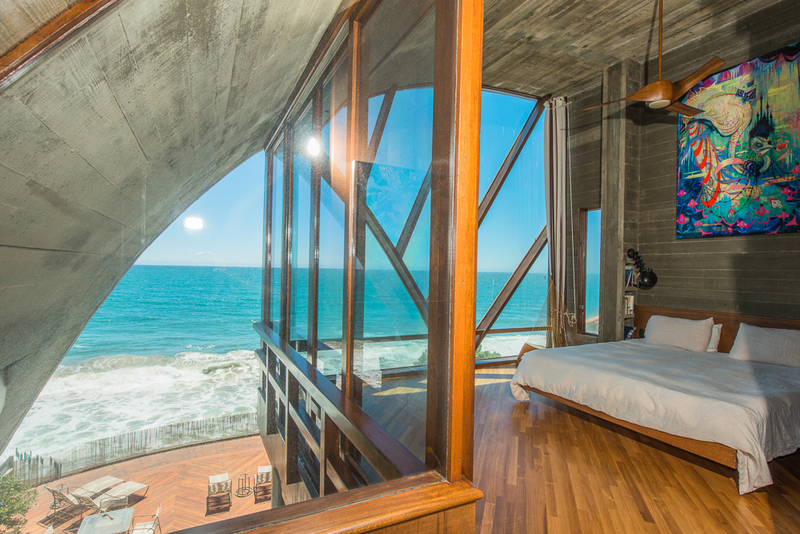 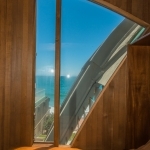 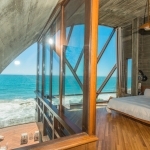 Lautner’s 1968 Stevens Residence in Malibu California is situated on the sand with views of the ocean and Santa Monica Mountains. 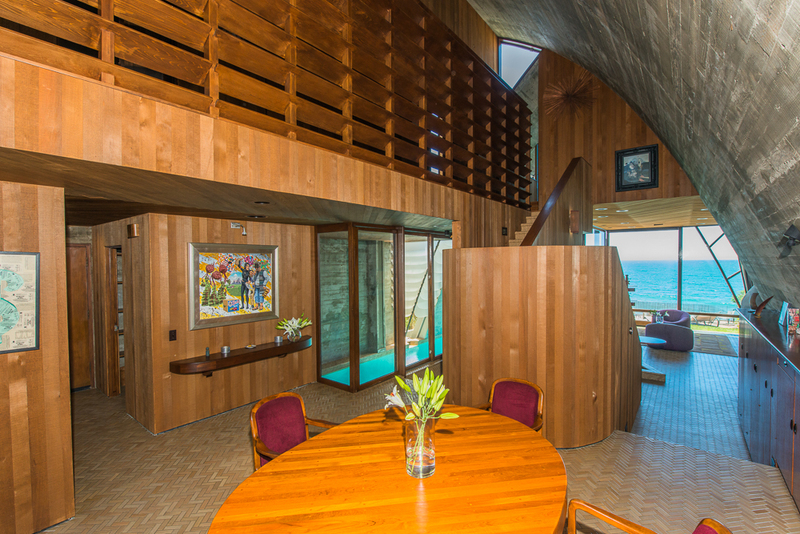 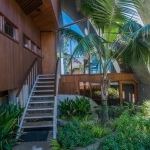 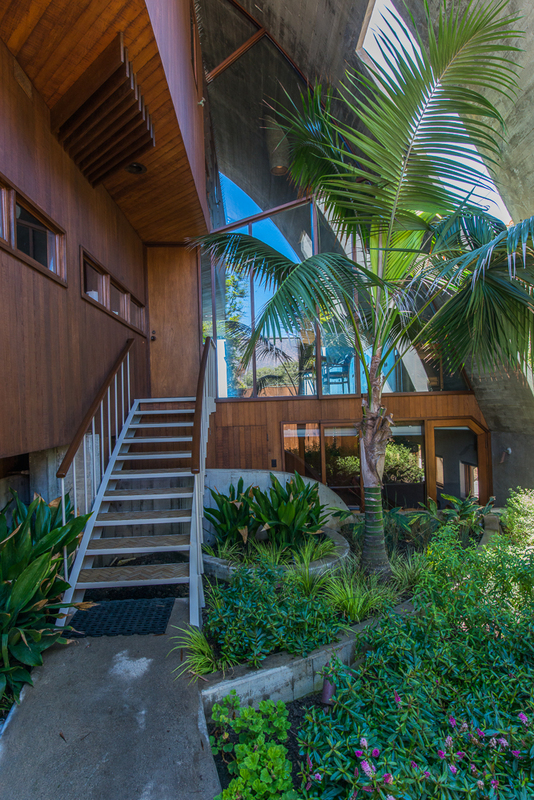 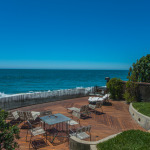 The Stevens house was the first house that Lautner built in Malibu and defined the types of houses to be built thereafter. 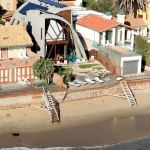 Dan Stevens interviewed a number of famous architects to design a 5 bedroom 5 bathroom house with a pool on a 90′ X 37′ lot. 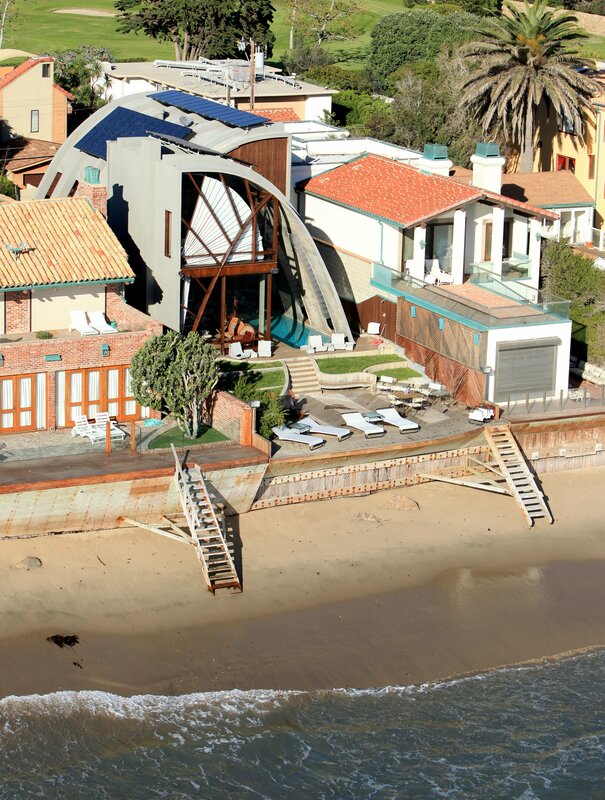 All of them said it was impossible. 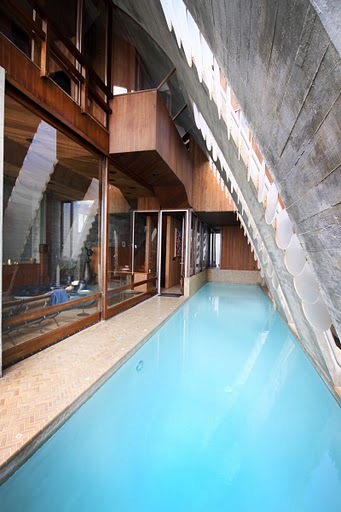 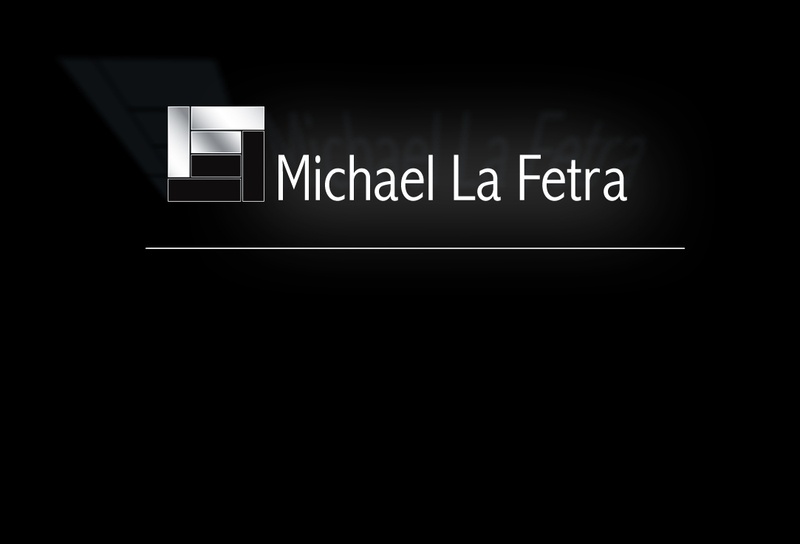 He called John Lautner. 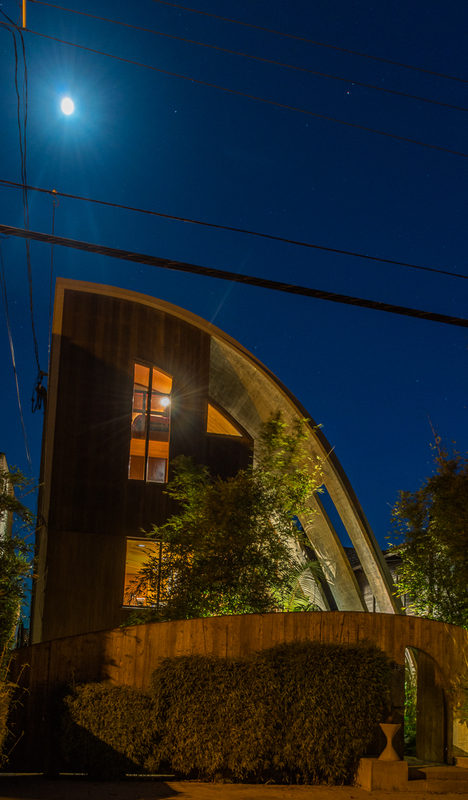 Lautner accomplished all of Stevens requirements by designing a structure that utilizes 14 I-steel beams that in turn support two half catenary curves in reverse positions to become concrete wall roof and ceiling. 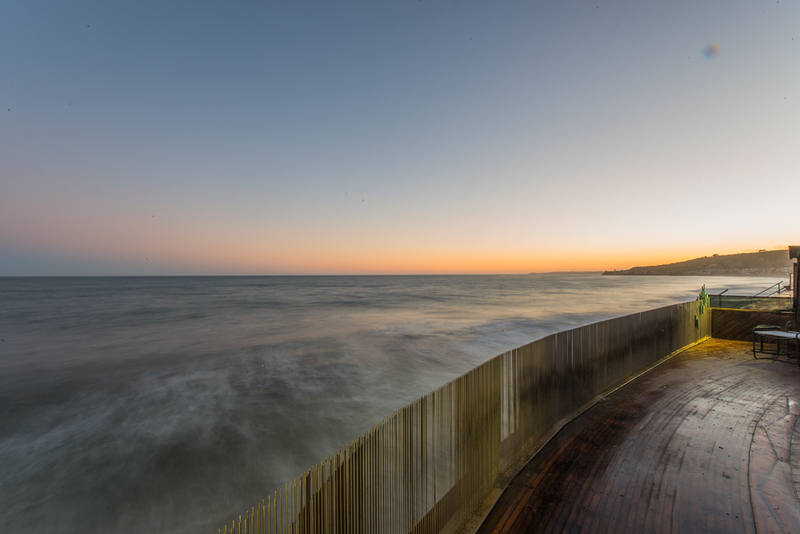 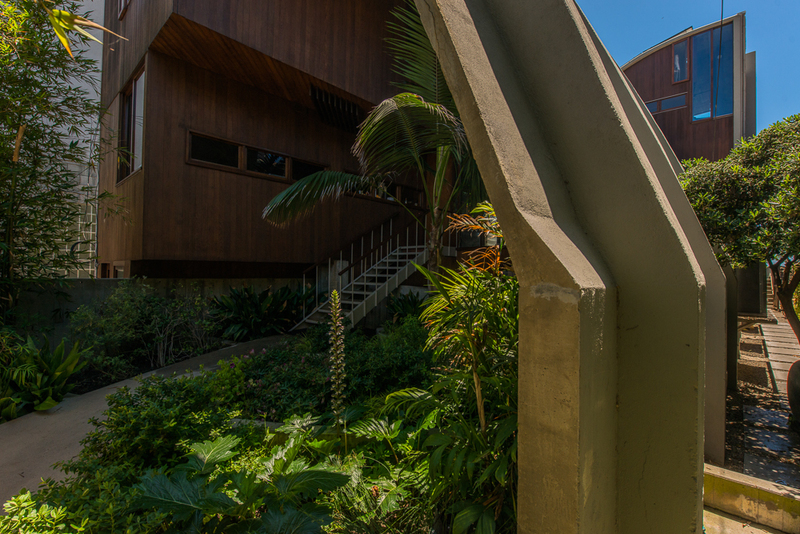 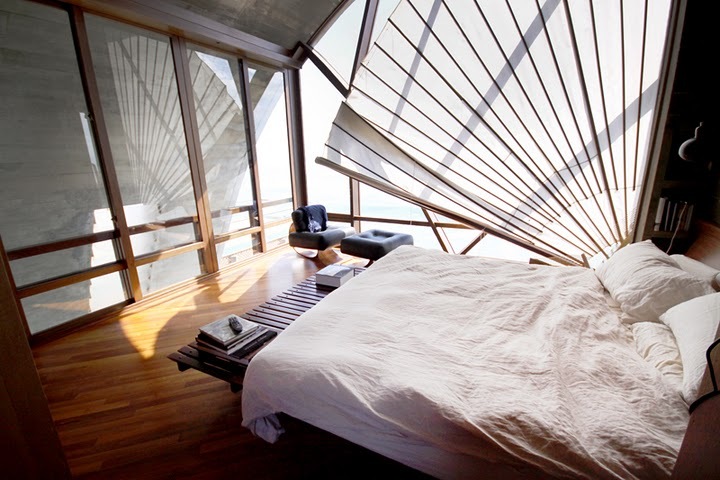 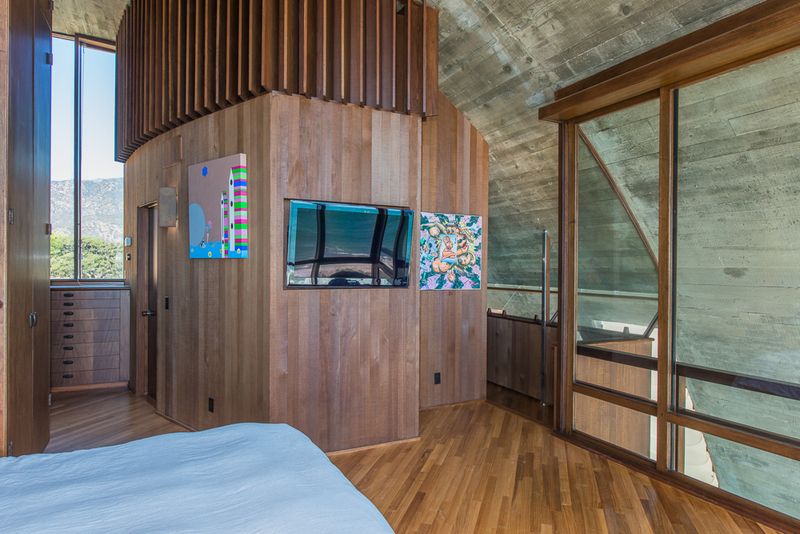 The house unifies sculpture with architecture and resembles two waves on the exterior. 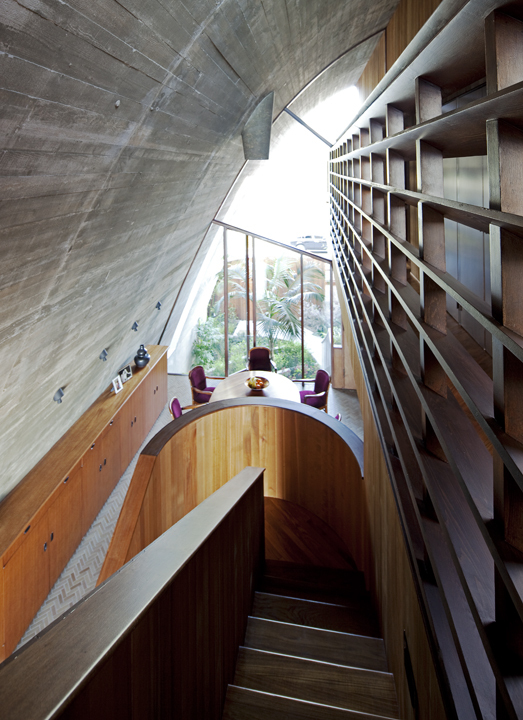 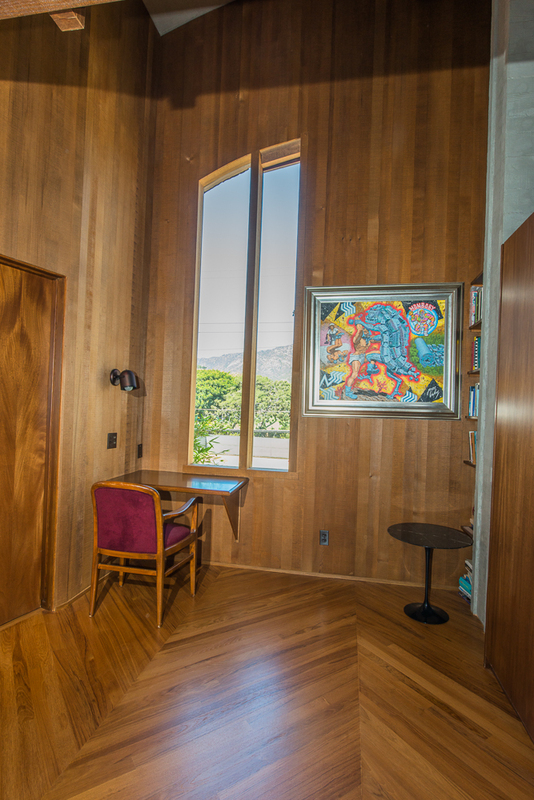 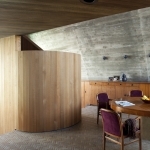 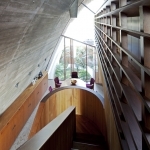 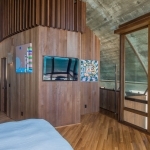 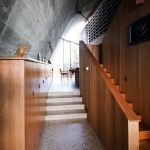 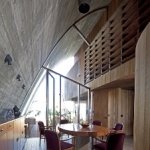 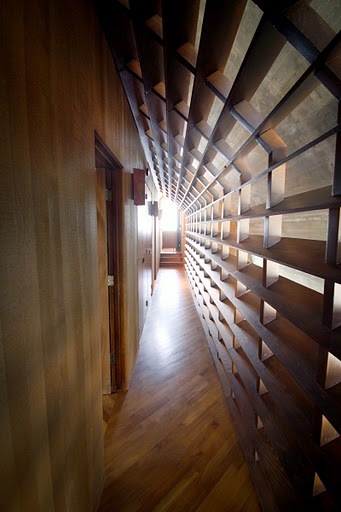 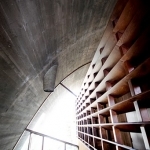 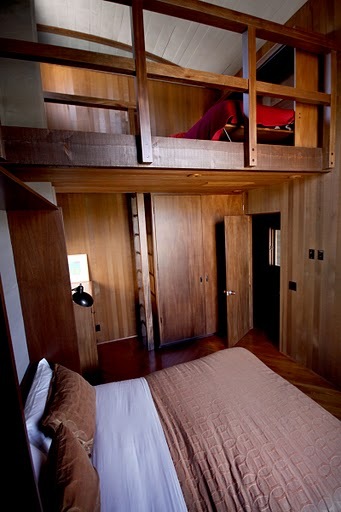 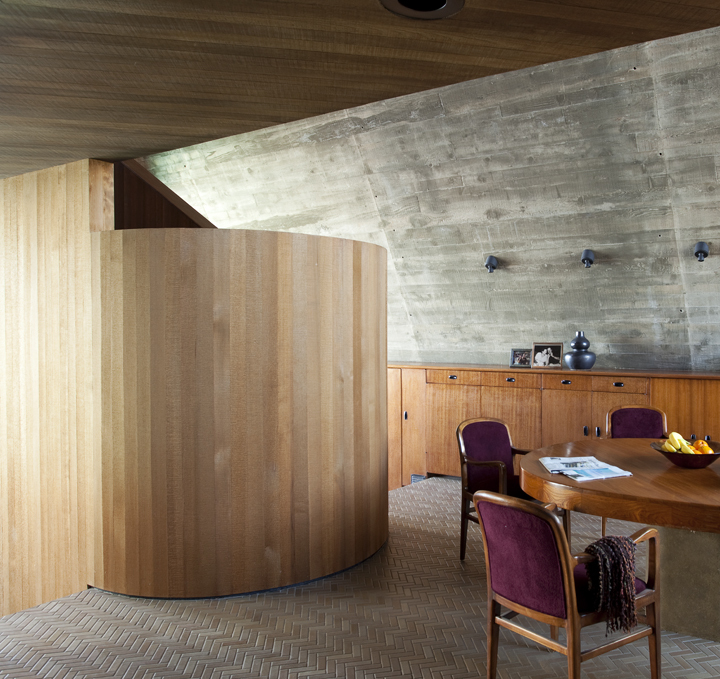 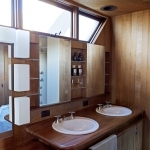 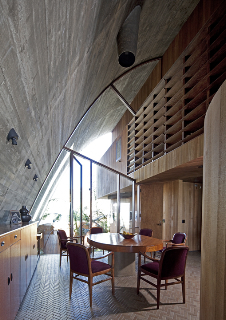 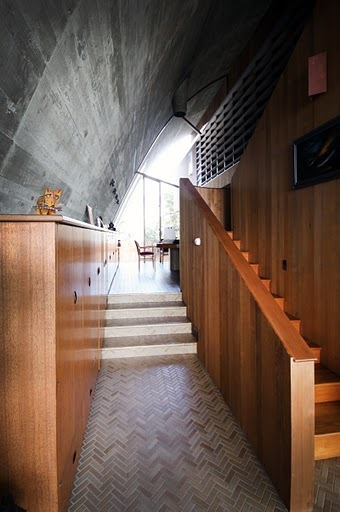 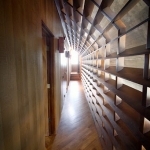 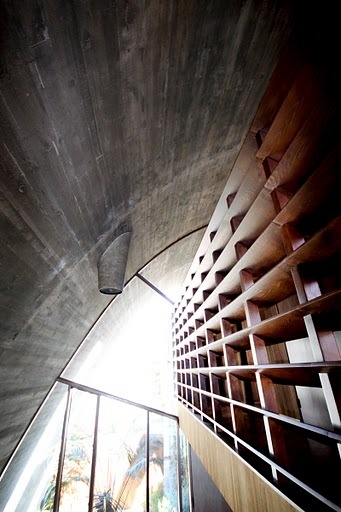 The interior of the house is composed of concrete with cedar planking throughout. 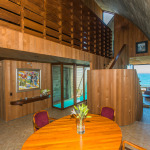 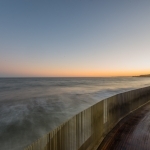 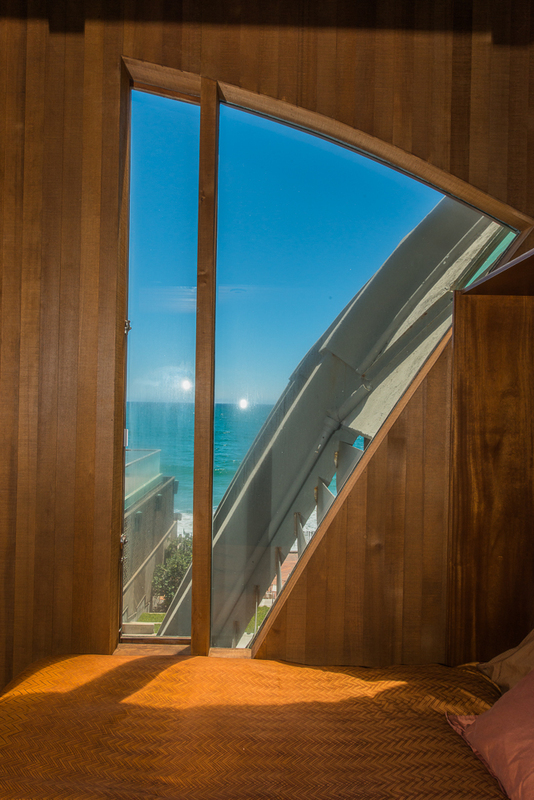 The house also utilizes giant custom glass and douglas fir sliding doors that open completely to bring the ocean air directly into the house. 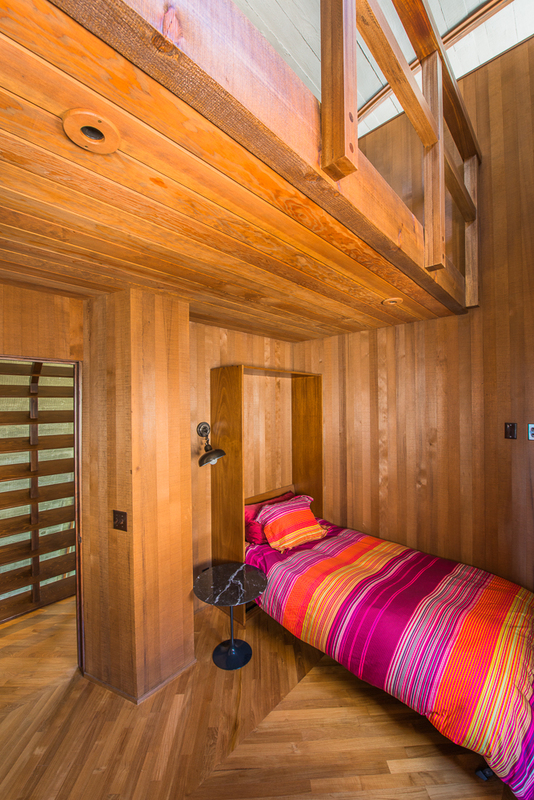 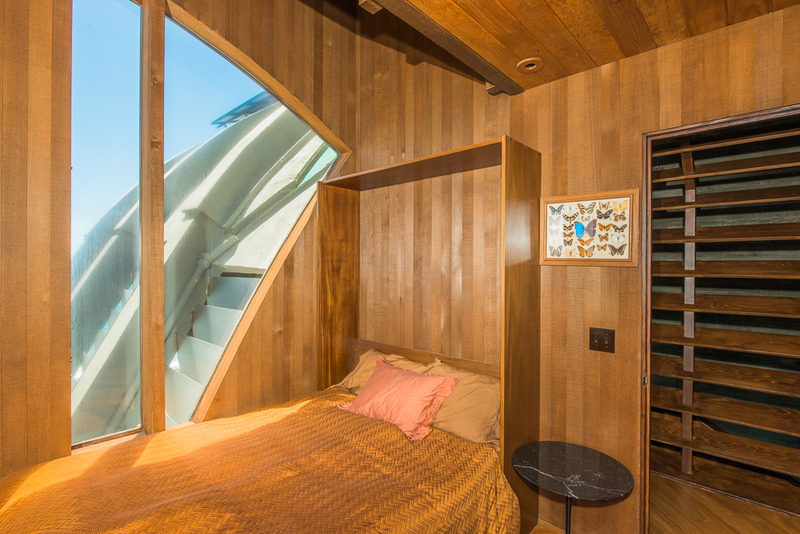 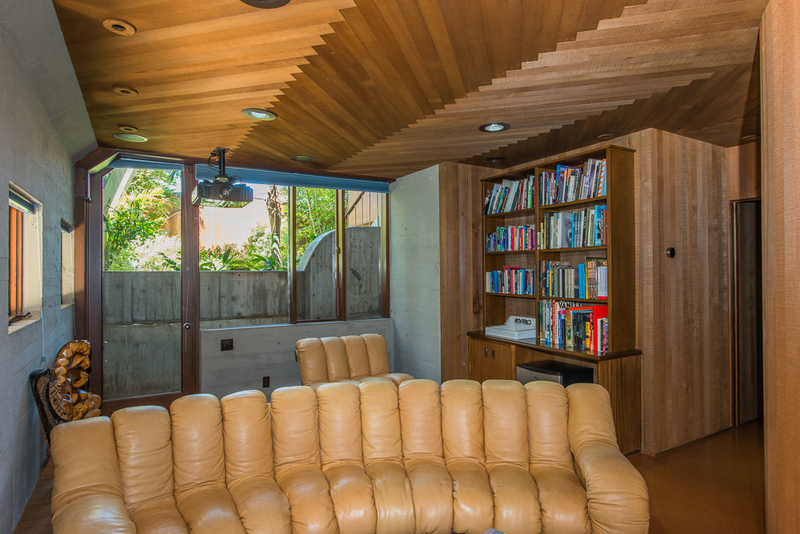 Reverence for Lautner and the Stevens House resulted in a restoration that bridges the past to the present. 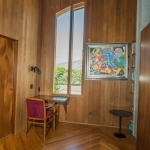 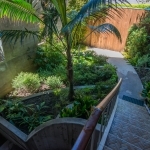 The restoration included carefully selecting and replacing all cedar planking, restoring concrete that had been painted, bringing back the originally designed but never fully implemented lofts for each of the kids rooms, recreating the original tile, as well as enhancing the house’s sustainability by utilizing cork flooring and converting the house to solar energy. 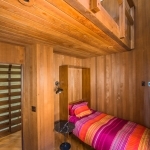 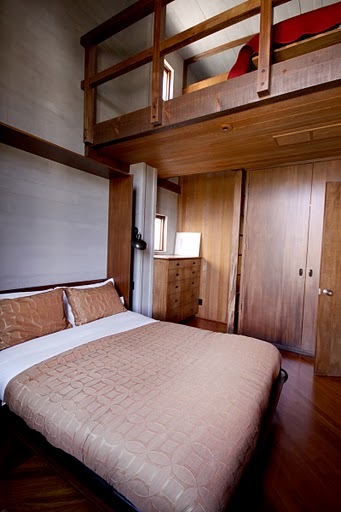 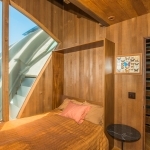 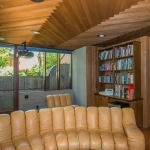 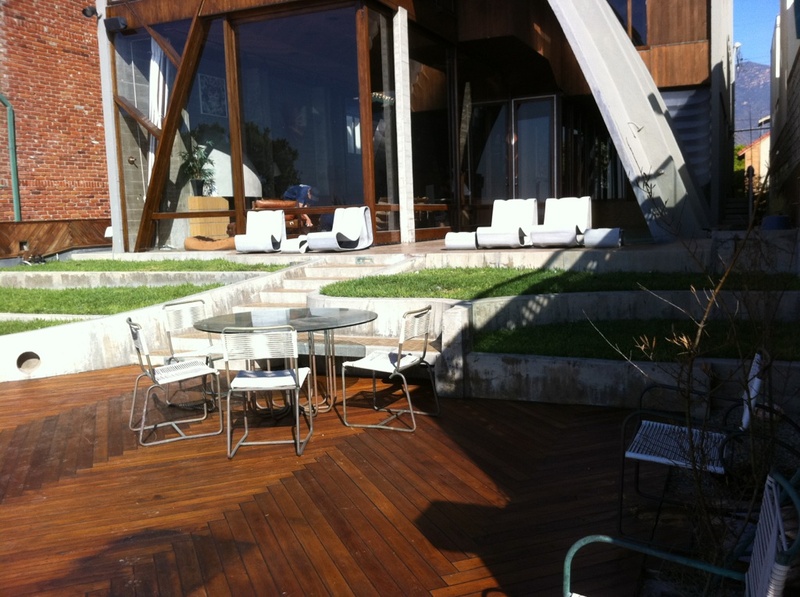 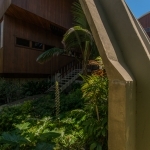 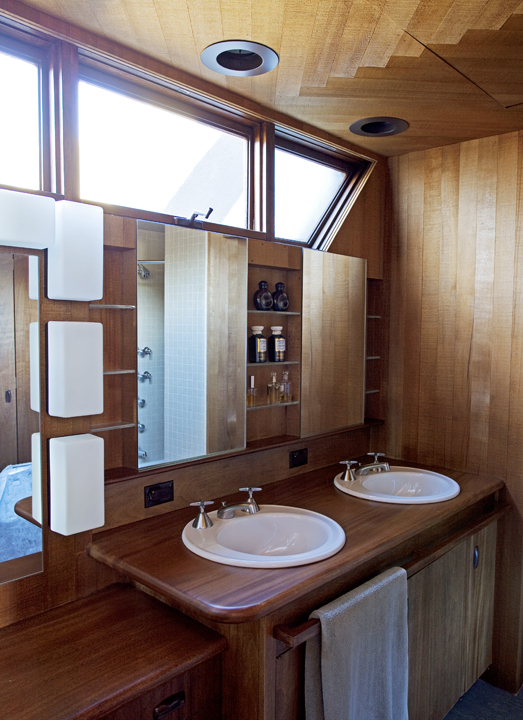 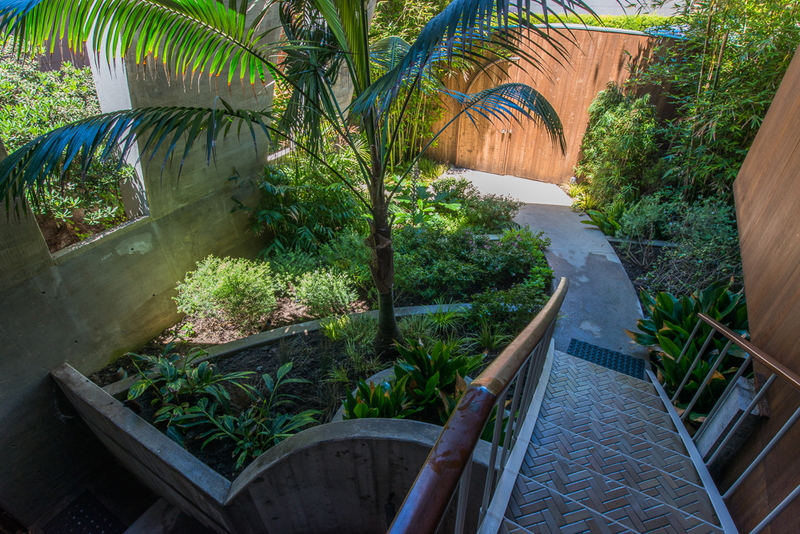 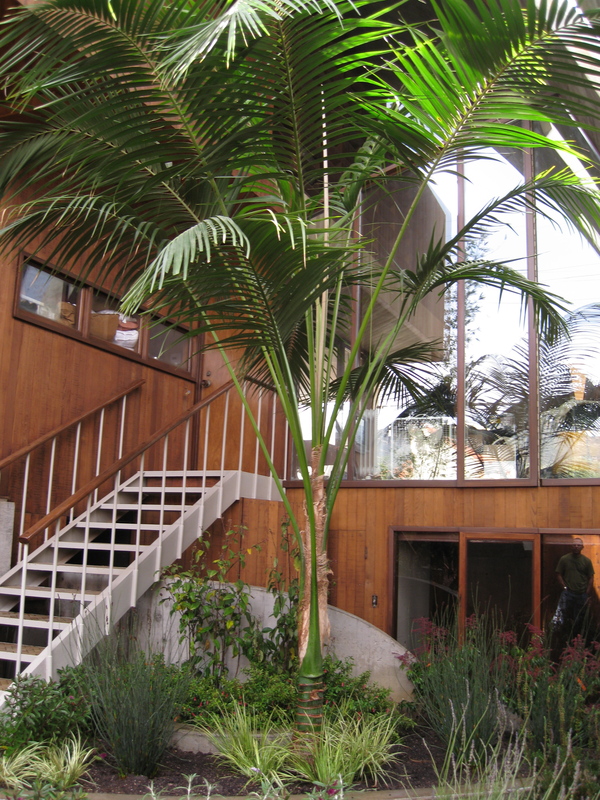 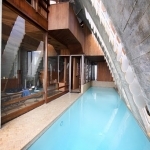 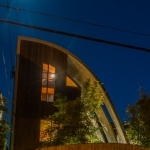 Lautner’s intent was to create a low maintenance and well-built house. 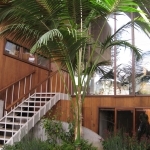 In an effort to maintain the Stevens House’s integrity, Michael had it nominated as a California Historic Cultural Landmark.